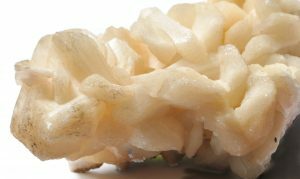 Stilbite – Has is a powerful, loving and supportive energy. It gives you guidance and direction on your journey through life as well as your spiritual journey, no matter where the direction. Stilbite helps us to reconnect and remember past live experiences. Stilbite has a loving gentle vibration that helps us to connect to all things and opens us to Universal Love. Stilbite reminds use that we are all loved and cared for no matter what your situation is. Healing – Helps laryngitis, brain disorders, strengthens ligaments, counteracts poisoning, by removal of toxins. Place around an area for its wonderful vibration of Universal love. Can be used in all meditations to reconnect, accept and let go of past life experiences.